You Are Here: Home » Around the Web » Island of Exiles: It’s Worth Waiting For…. 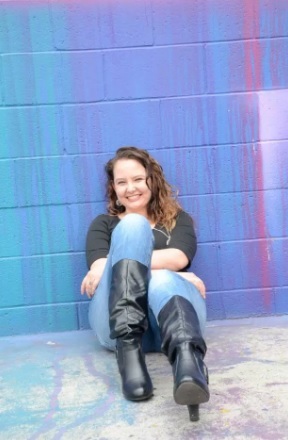 Today, we have an important piece of news to share about Island of Exiles by Erica Cameron. We’re so thrilled to hear that readers are excited about this book, too, which is why we took the time to make this announcement today. We know that you can’t wait to have this book in your hot little hands, and we can’t wait for you to read it. However, due to an unforeseen printer error, you’re going to have to wait a little while longer…but not too long. 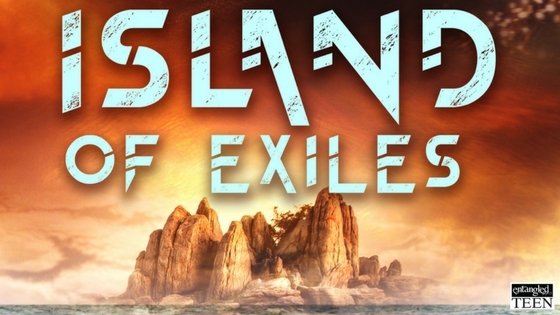 Island of Exiles will now officially release in stores and online on Tuesday, February 14th. It’s one week later than you expected. But trust us, it’s a Valentine’s Day gift you’ll actually be excited for…. Want to read more? 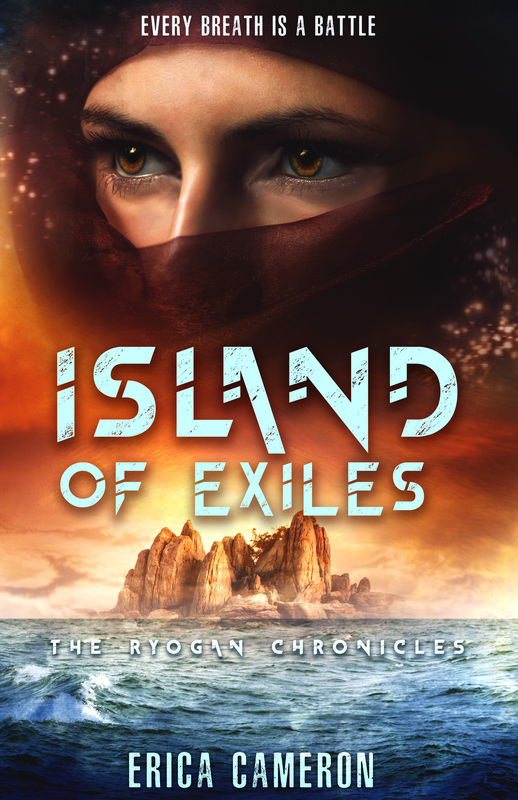 Pre-order your copy of Island of Exiles (The Ryogan today!